Color Mixing Workshop at Lakeshore Art Supplies in Sheboygan, WI. On Saturday, February 25th from 1-3pm, I’ll be conducting a color mixing workshop at Lakeshore Art Supplies! If you’ve just begun painting, no matter the medium, you probably have noticed how tricky it can be to get the color in your mind down on your paper or canvas. 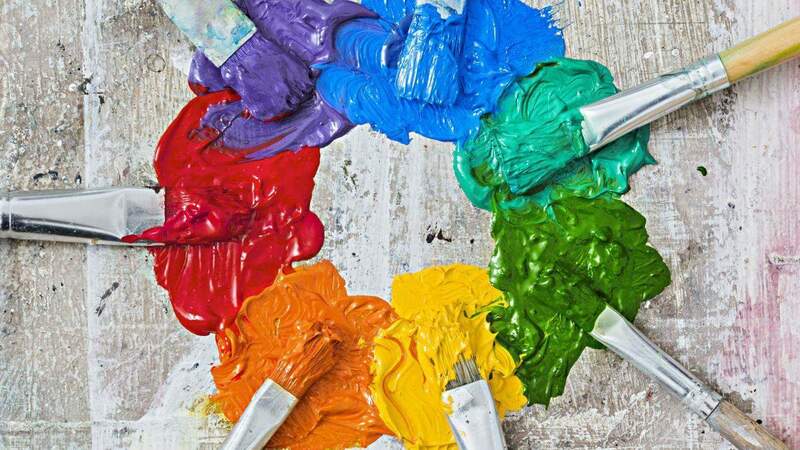 This workshop will take you through some basic color exercises (using acrylic paints) that will help you personalize your color use beyond those straight from the paint tube. It is not necessary to bring any materials, however if you would like to try these exercises with your own paints, do feel free to bring them. All materials for this workshop, as well as aprons, are provided. Lakeshore Art Supplies, 1109n. 8th Street, Sheboygan, WI 53081. Or visit The Facebook event page. Tuesday How To: Priming Over an Oil Painting.